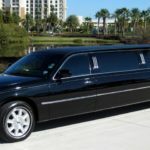 Contrary to what you might believe, cheap limo hire can be found if you make the effort to look for it. 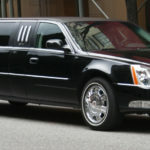 In fact, that can even include stretch limo hire. 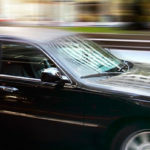 Of course, assertions are fine but what could you actually do to try and access low-cost limo hire services? 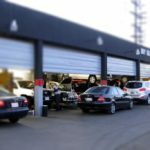 Some of the following tips might help.